The Washington Fire Department could be seen administering tests for three volunteer firefighters Saturday afternoon to ensure proper technique and training. A small crowd of firefighters and family gathered to watch. 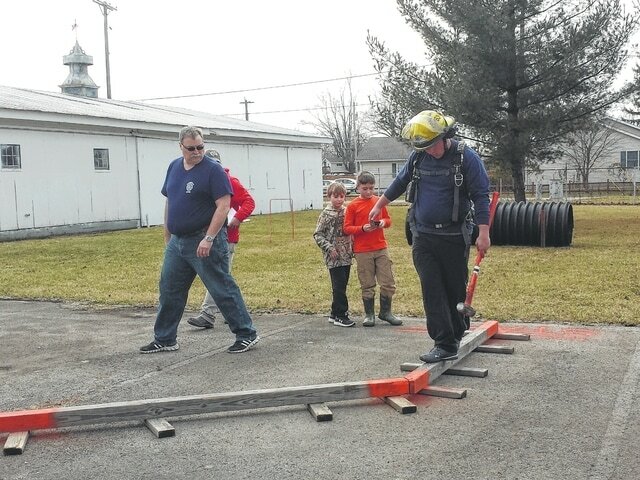 https://www.recordherald.com/wp-content/uploads/sites/27/2017/02/web1_WFDTrainingVolunteers.jpgThe Washington Fire Department could be seen administering tests for three volunteer firefighters Saturday afternoon to ensure proper technique and training. A small crowd of firefighters and family gathered to watch.